Don't have time to manage your wealth with the mouse? Then do it with these shortcuts. 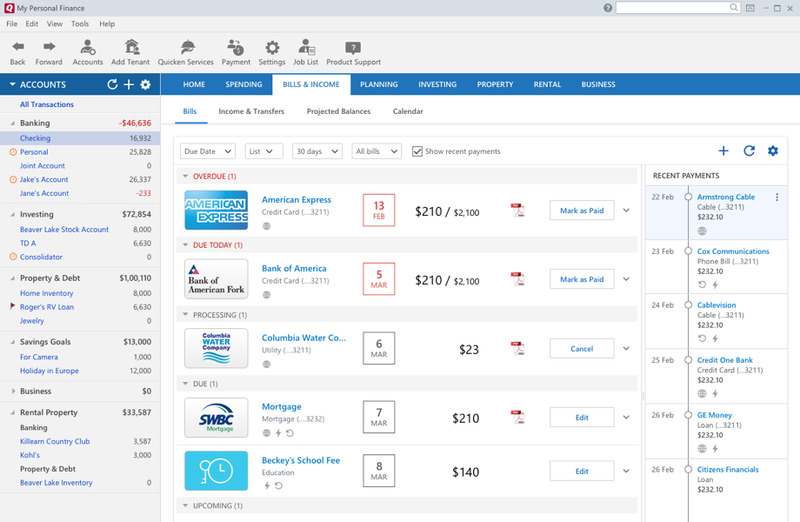 Quicken is a personal finance management tool, first released in 1983. It includes features such as financial planning activities and retrieving transactions from various providers. What is your favorite Quicken 2018 hotkey? Do you have any useful tips for program? Let other users know below.